The project will connect the Metropolitan Line with the national railway network at Watford Junction. A new viaduct will also be constructed over the A412 and Grand Union Canal. 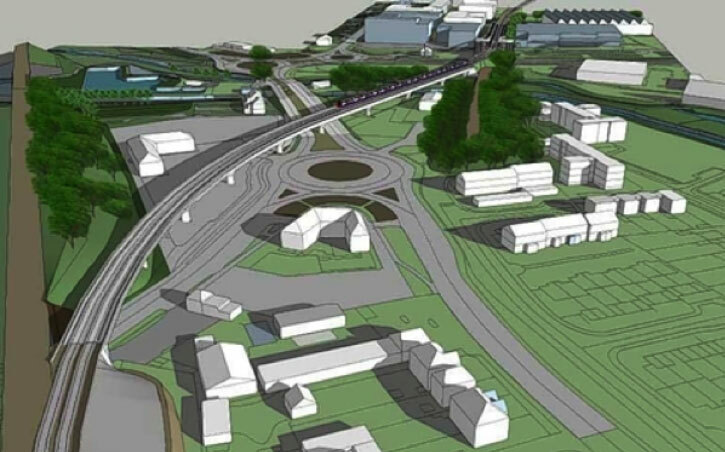 The scheme will be the largest infrastructure project ever delivered by Hertfordshire County Council, and will support growth, economic development, and access to London, thereby reducing strain on Watford’s road network. Taylor Woodrow will carry out the detailed engineering design throughout the following year, with work scheduled to begin in 2014, subject to ministerial approval.